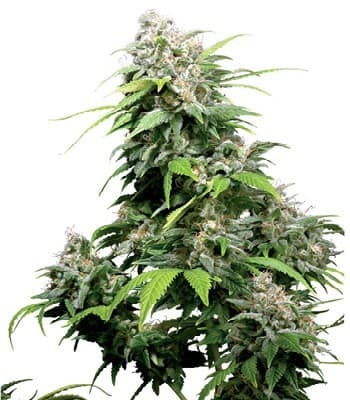 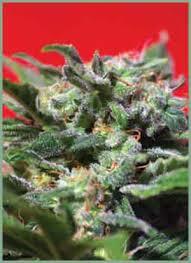 Alchemy seeds is obtained by crossing two Quality strains Chemdawg and a TGA classic Querkle. 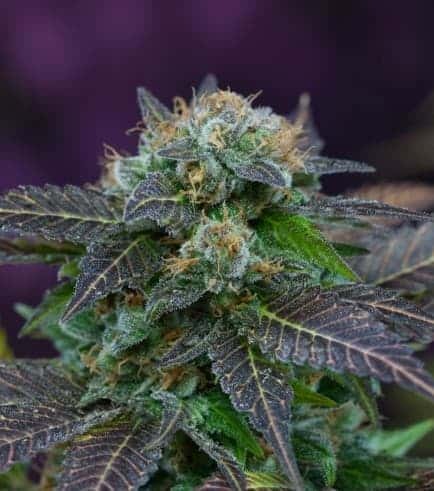 With Alchemy strain, you receive the best of both strains diesel/grape flavors that’s perfect for daytime and night time use. 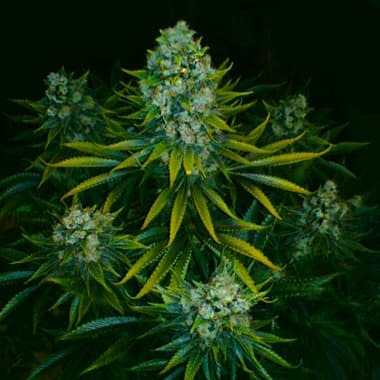 You will enjoy an uplifting and relaxing high that’s similarly great for pain relief. 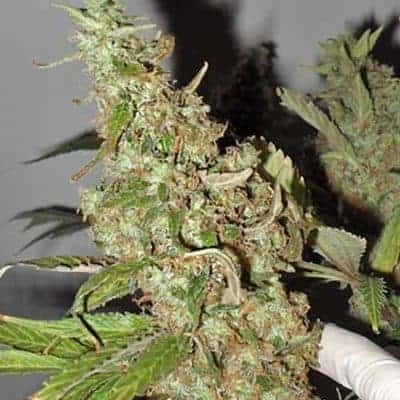 Expect to have the munchies with this particular strain, Alchemy is fantastic for boosting your appetite, and will be highly favored by lovers of Chemdawg and Querkle.